Inclusive packages take care of your property needs and our bespoke approach to partnership development helps you find the space and facilities to prosper at LUSEP for years to come. In less than 3 years Interface Polymers has tripled the size of its office base at LUSEP and expanded its additive technology R&D team at its onsite laboratory and testing facilities. The expansion also sees the company strengthen its research partnership with the University. 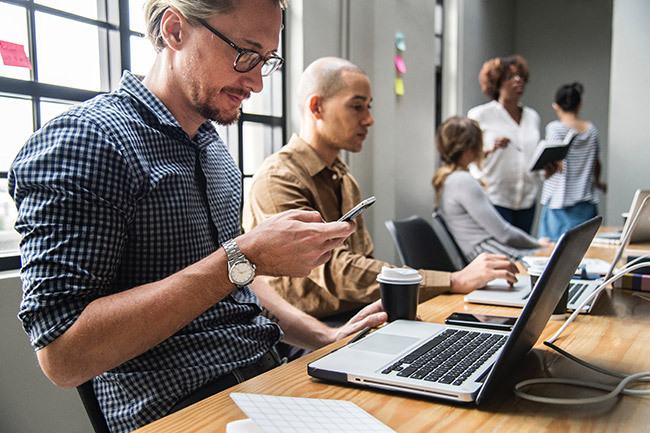 Innovate UK funding has created a number of key roles to accelerate development of new additive solutions for specific market opportunities with global potential, such as film packaging and new composite materials. Interface Polymers has also embarked on collaboration with the University to develop and manufacture final quantities of novel plastic additives for processing trials of relevance to multiple industry customers. 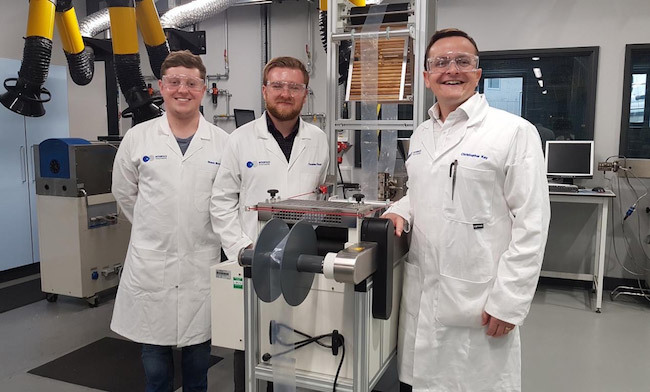 The project involves a significant investment in specialist facilities within the Materials Department, adding further value to Interface Polymer’s R&D capability. Forest Rock’s innovative IoT solutions help to create sustainable buildings that are more efficient to run, with a lower carbon footprint, and enhanced security and comfort. As the global smart buildings industry experiences unprecedented growth, the company has made two key acquisitions and doubled its workforce since moving to LUSEP in 2016, in order to maintain its leading position. LUSEP’s Charnwood Building has provided a flexible solution to adapt to the company’s sharp expansion. Just under 400 sq m has been adapted to provide large open plan areas together with smaller office and meeting spaces for the expanded technical sales and product development team – an increasing number are recruited directly from the University’s Systems Engineering and Computer Science programmes.